Having a child and getting married being the other top two stressful events you will experience in your life. But how can you make what should be an exciting time, stress-free? If you have just been through or about to go through a traditional route for selling a house then that is stressful enough. If you have chosen a quick cash house sale like I offer as Mark King Properties then your journey to a stress-free move has already begun. I have recently published an article on some important steps to take if considering selling your home, if you are reading this and your are at the very start of your house sale jorney than this article is for you. Check out my blog on How to get your home ready to sell. Be prepared for the waiting game. Moving house isn’t a quick process, and depending on the length of your chain you could be waiting months to exchange. Even if there isn’t a chain the process can take on average three months. The wait is all to do with paperwork, legal requirements, surveys being carried out and negotiations, so be prepared for this. If you’re renting, don’t give notice too early, or you could end up homeless. The best advice when renting is to negotiate with your landlord to stay on a month by month contract, this way you have the flexibility to move out once you hear when your move date will be and you’re not working to a deadline. Remember things can go wrong and there can be unexpected hold ups, so having a roof over your head is the most important thing when planning your move. 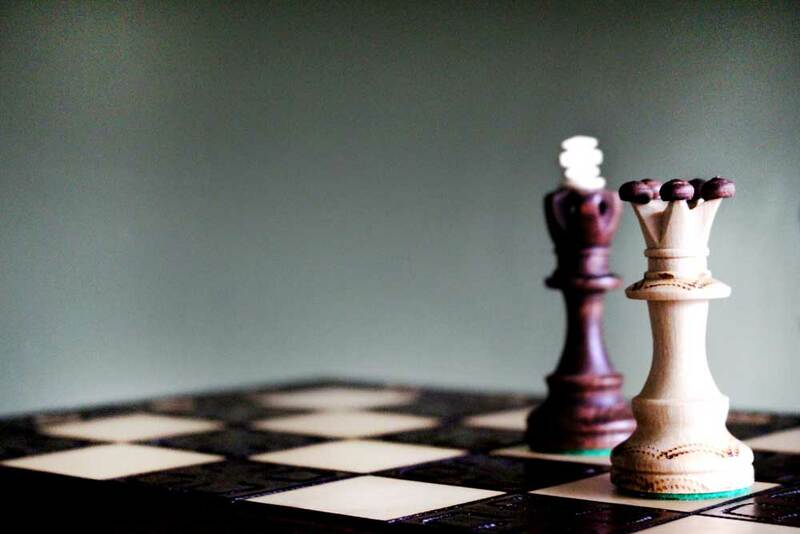 Negotiations with sellers is like playing a game of chess. Both parties want the sale to go ahead, especially if you’ve already invested money into surveys. Chances are the sellers will play a cool game when it comes to what they will be willing to negotiate with. Try and play a fair game in what you ask for. If the surveys come back showing a major issue, it’s reasonable to expect the sellers to agree to cover some of the costs, but also be prepared for if they aren’t. Don’t be afraid to throw questions at the sellers. The important one is the age of the boiler. This is commonly the first thing that needs replacing, so make sure you budget at least £1000 to get this replaced. Other things to look out for is planning permission on any building work, or extensions. You will need to see evidence that this is all approved, especially when it comes to you selling on to another buyer down the line. If the sellers can’t provide these documents, then your solicitor will be able to help source an indemnity insurance policy to cover the work. Before you put an offer in for a house, arrange a meeting with a bank or building society to get a mortgage in principle. Just because you have a mortgage in principle it doesn’t mean that you have to go with this lender, it will just show the sellers that you have the means to purchase the house. As soon as you put an offer in to a house you like and the offer’s been accepted it’s time to get everything in place. Finding a good solicitor should be on the top of your to do list. It’s useful to find a reputable local solicitor, as you will need to go into their offices throughout the buying process, so choosing one miles away may hinder your process, unless you like to travel! It’s never too early to get quotes for removals. Obviously, you won’t have your move dates, but it’s one thing that you can do to get the house move ready while you’re waiting for the process to get going. Some bank/building societies can be slow when it comes to processing the mortgage, so be prepared to follow up on the developments. Keep track of where you are in the process and keep asking the question – what do they need from you? If you can do everything from your end to speed up the paperwork then you’ll be in a good place. Once you have your move date, it’s all go go go! So all the prep work you’ll have previously done should really help. If you can, it’s useful to have a cross over period which will enable you to get in the house before you actually move to do any redecorating. It’s much harder to decorate with furniture in place. Don’t try and arrange too much on the same day; getting white goods delivered at the same time as carpet fitters and locksmiths can cause a very stressful situation if any of the timings go wrong – so try and avoid this! On the day make sure you pack a survival kit: a radio, food supplies, a kettle, cups, tea bags, and toilet roll! Good luck and enjoy the house move!